With costumes and carolers, snowflakes and scarves, mistletoe and merriment comes the Wassail Horse and Carriage Holiday Parade! 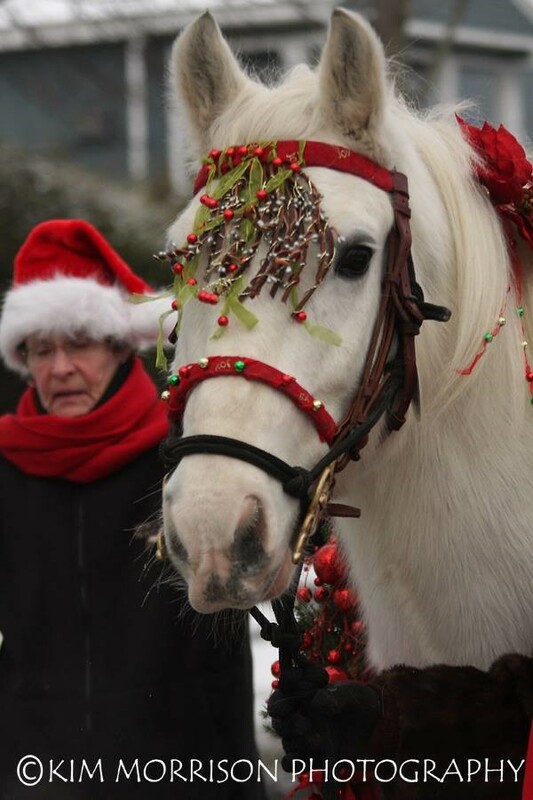 Riders and drivers alike are invited to parade through Woodstock in fine Victorian holiday attire. Carolers will add to the festivities while the local community and visitors gather in downtown Woodstock to watch participants ride and drive an approximately 2-mile loop including the Woodstock Green where judges await.